When I was growing up, we had ham for Easter dinner every. single. year. So, I’ve decided to post about Easter Dinner ideas that aren’t ham. The ham of my youth was always accompanied by such calorie-bomb side dishes as cheesy potatoes or pasta salad. My mom liked to order a ham from Honeybaked Hams for the occasion. Now, don’t get me wrong: I don’t have anything against ham. In fact, the hubster sometimes smokes a ham for dinner, which is always delicious—then I use up the leftovers in soup. If, after reading this, you opt for a ham Easter dinner, I won’t judge you. In fact, I’ve even got a perfect recipe for using up the leftovers. These Easter dinner ideas (with the possible exception of the duck) are very easy to make, but oh-so-impressive and yummy. 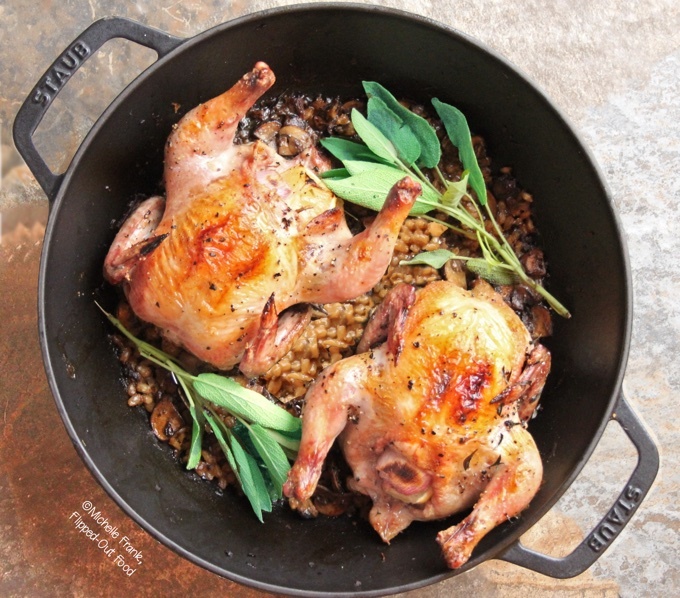 Luscious, herb-roasted Cornish Game Hens, cooked in the same pot with a delicious, double-mushroom barley pilaf. This dish is easily scalable from 2 diner to 6. This dish makes for an impressive presentation right in the pan! One-Pan Meyer Lemon Chicken: This is a Frank family favorite for special-occasion dinners. The fact that it’s cooked in one pan makes cleanup a cinch. It’s also very impressive if you bring the pan to the table for serving. This dish has citrus notes and wonderful, savory flavors. 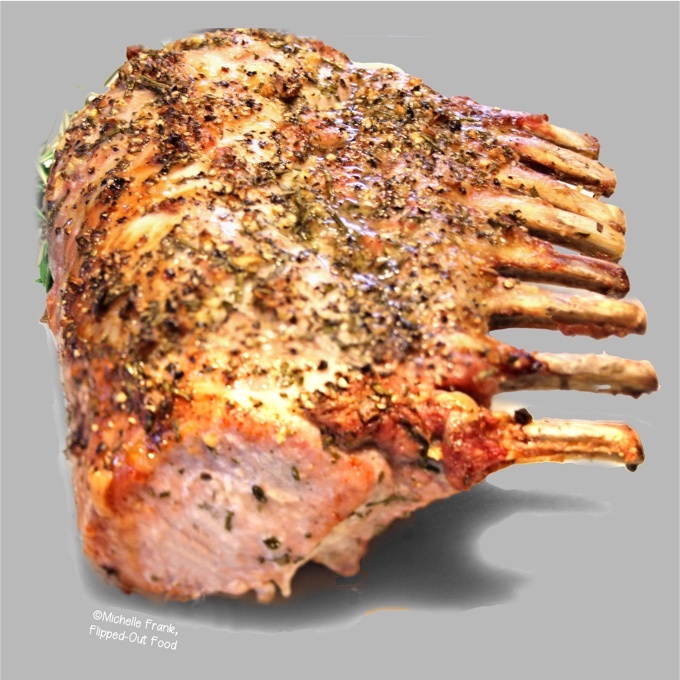 Herb-Roasted Rack of Pork: this easy meal is fancy enough to impress at Christmas, Easter, or any special-occasion dinner. The roast is cut into gigantic chops that are more than enough for one person (I usually eat half of one). 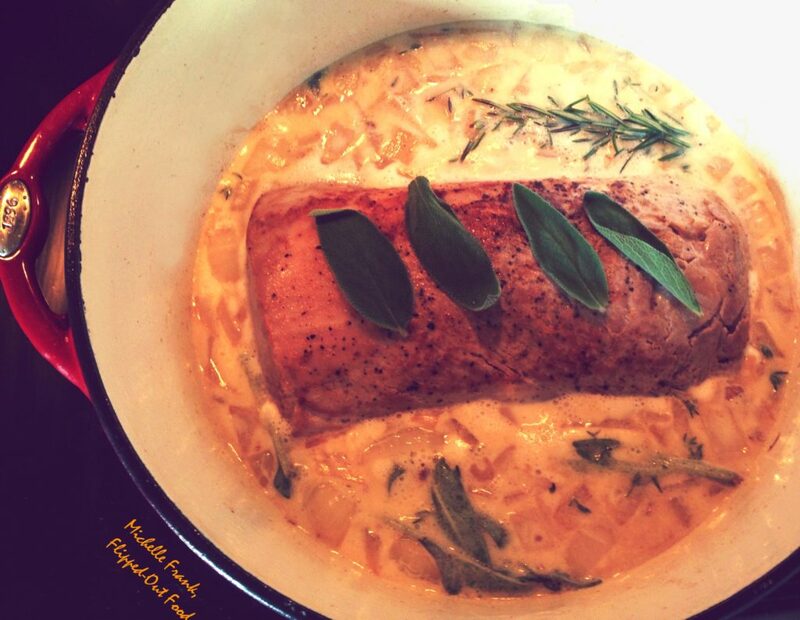 Milk-Braised Pork Loin: This tender pork loin simmers in its own succulent sauce, flavored by onions and herbs. The sauce isn’t pretty, but you won’t care. It’s flipping delicious. Herb-Roasted Duck: perfumed with herbs from the inside and garnished with an aromatics-infused, tangy sauce. Perfect for feeding a small gathering. Ultimate Classic Roast Turkey turns out perfectly juicy every time thanks to a wine-and-butter-soaked cheesecloth that keeps the turkey from drying out for most of the roasting time. 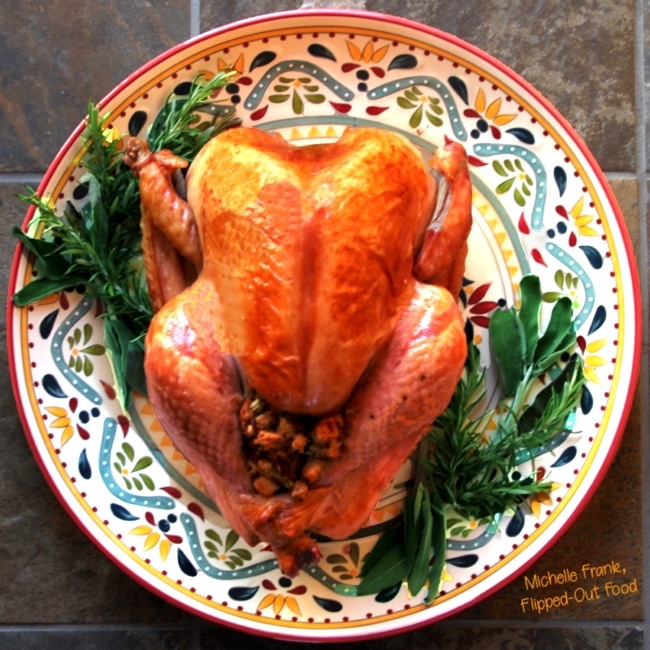 An absolute must for Thanksgiving…but we eat it for Easter and “half-Thanksgiving” too. 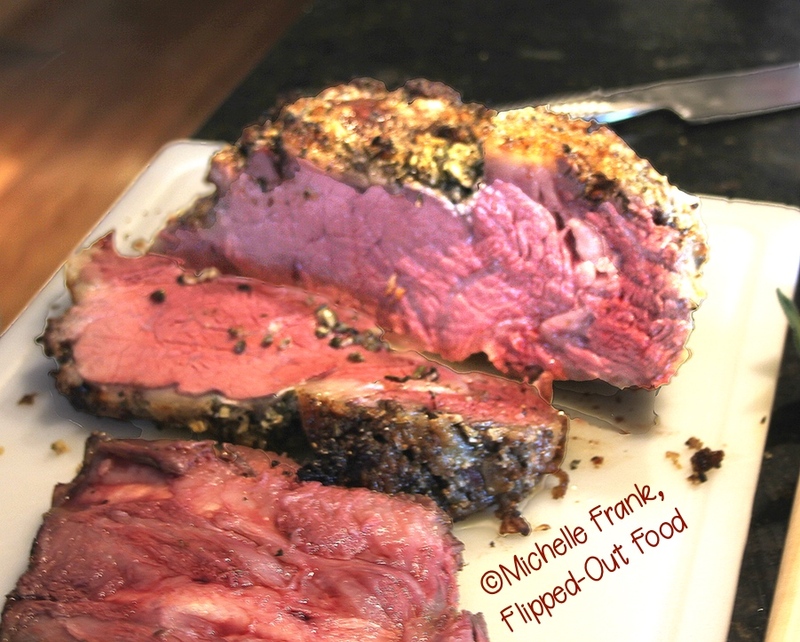 Date Night Prime Rib for 2: this easy prime rib recipe can be scaled to larger roasts to feed a crowd for Easter Dinner. 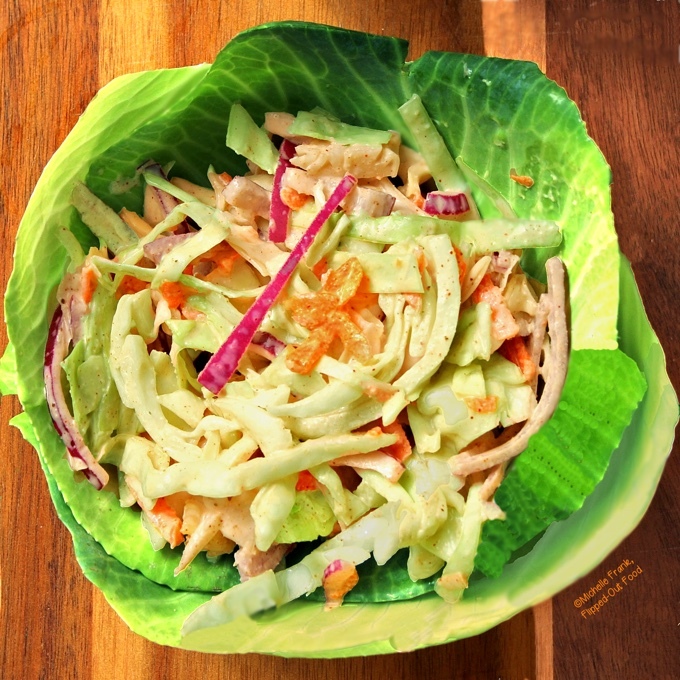 Easy, Zippy Coleslaw: incredibly easy to put together, with less mayo than traditional coleslaw—but tons of flavor. Sure to be a potluck favorite! 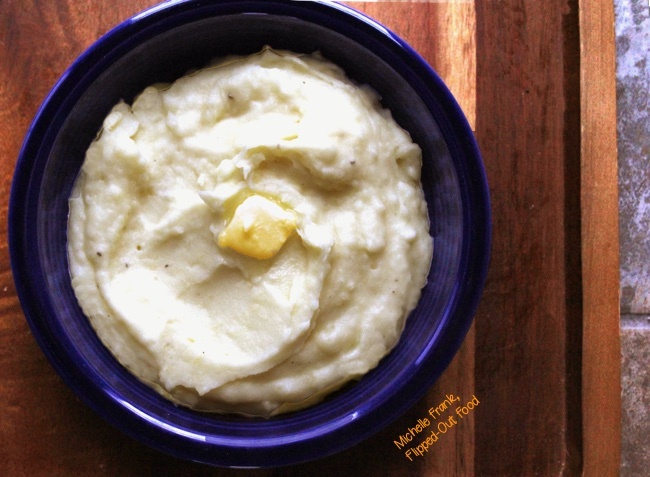 Perfect Meal-Prep Creamy Mashed Potatoes: great for busy weeknights or big events where you want to work ahead as much as possible. Peeling and pre-soaking ahead of time removes a lot of the hands-on work from go-time. 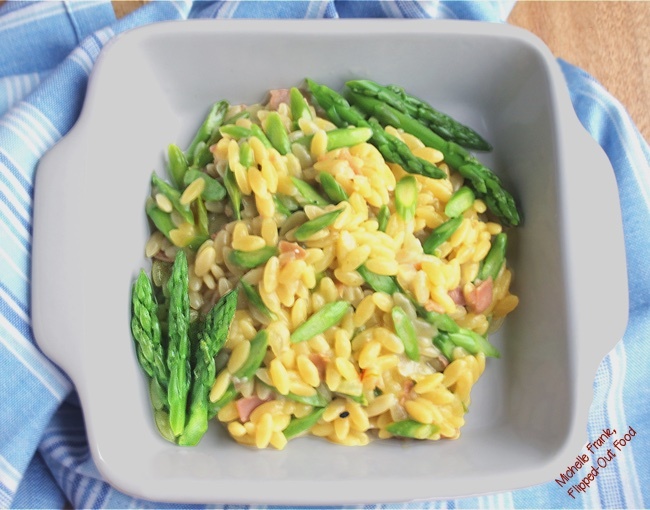 Asparagus Orzotto makes a lovely side dish for any spring meal, or a light meal by itself. Vibrant and fresh, the dish is done in less than 30 minutes. 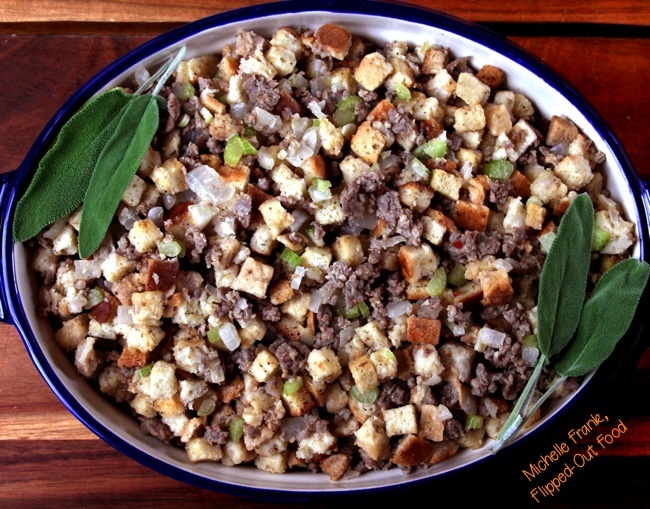 Easy Sausage Stuffing is a vintage recipe that has been a fixture on the Thanksgiving/Christmas Day table for decades. 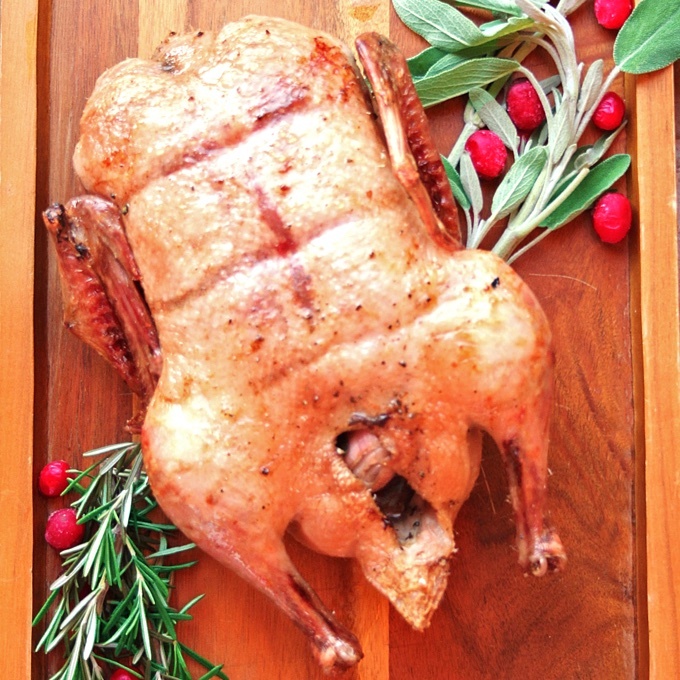 Perfect for any festive occasion involving turkey, duck, or Cornish game hens. 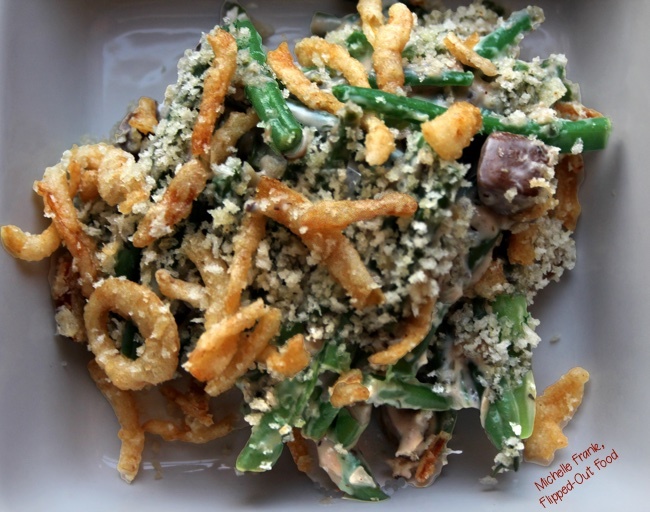 Make-Ahead Green Bean Casserole is made with fresh green beans and a homemade cream-of-mushroom soup that is delicious enough to be eaten on its own. 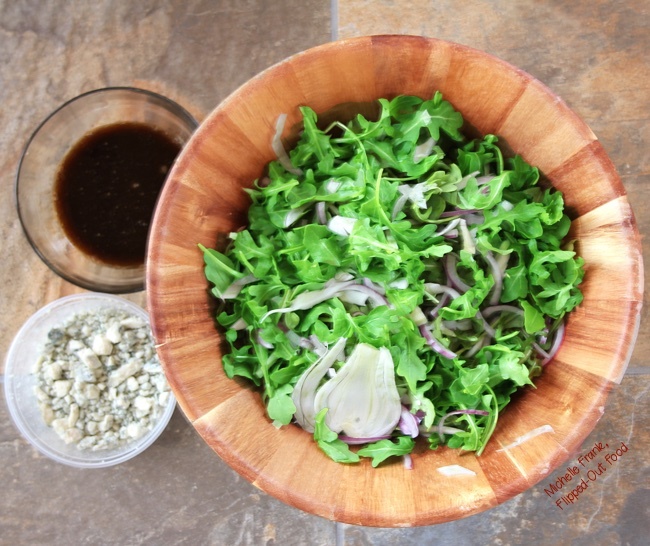 Arugula-Shaved-Fennel Salad is served with thin-sliced red onion, blue cheese crumbles, and balsamic vinaigrette. It’s wonderful as an accompaniment for roasted meat and steaks—or on its own for a light lunch. 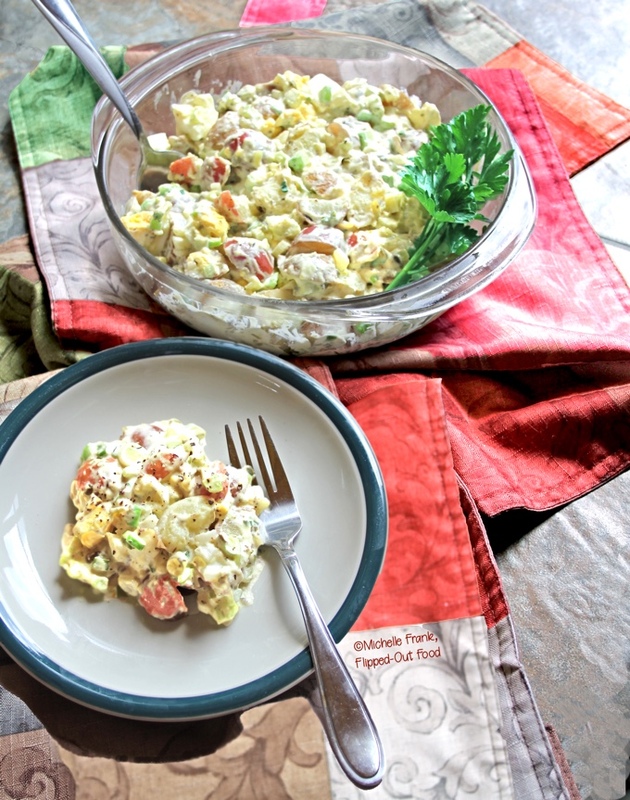 Traditional Potato Salad: a delicious spin on the traditional mayo-based potato salad recipe, complete with flavoring hacks to make sure that the potatoes are well-seasoned. If you DO decide to make ham for Easter, make sure to choose a bone-in ham so that you can use the bone and leftover meat to make THIS soup. 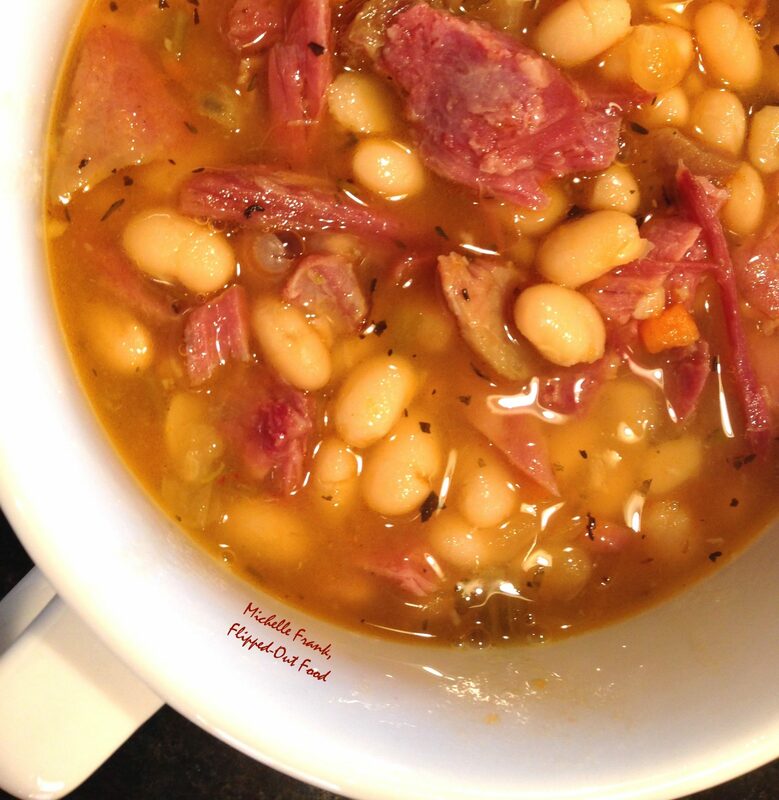 Ham and Navy Bean Soup: comfort food at its easiest! I always make a huge batch of this soup, since it freezes really well. Great with leftover ham! 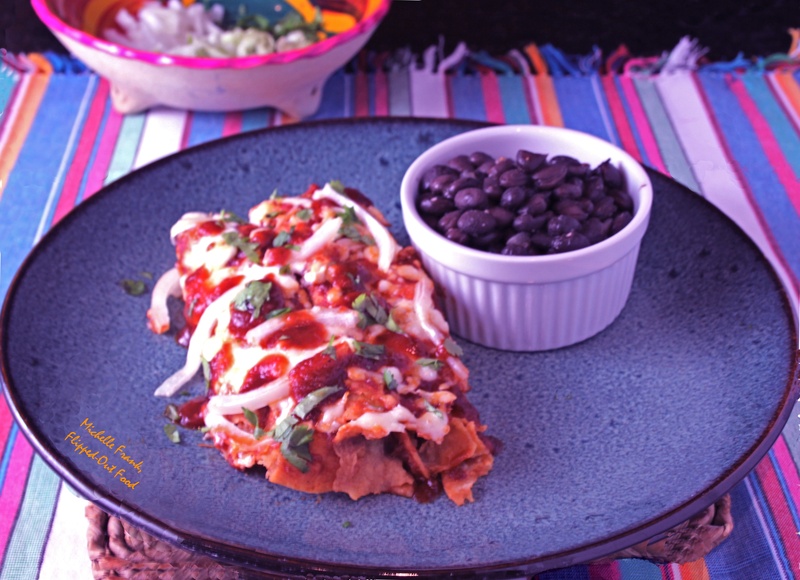 Red Enchiladas or Chilaquiles: An easy enchiladas recipe with even easier chilaquile and casserole-style options. Enchiladas are such a great way to use up leftover meat: you can also substitute chicken or turkey! 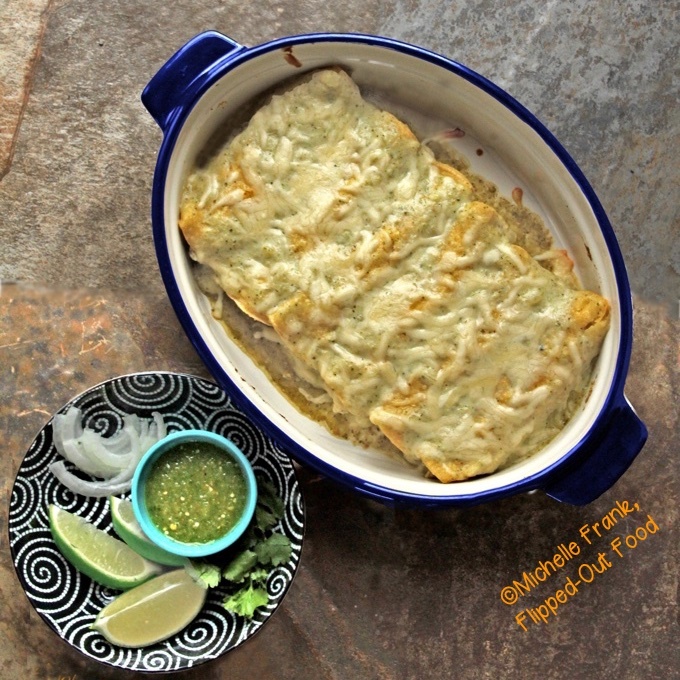 Creamy Green Chile Turkey Enchiladas: a creamy, decadent way to use up your leftover roast turkey or chicken. Meal-prep the vegetables and garnishes. The sauce can be made in advance. Assembling the enchiladas is a fun activity to do with kids, or with your “Friendsgiving” or holiday dinner guests. 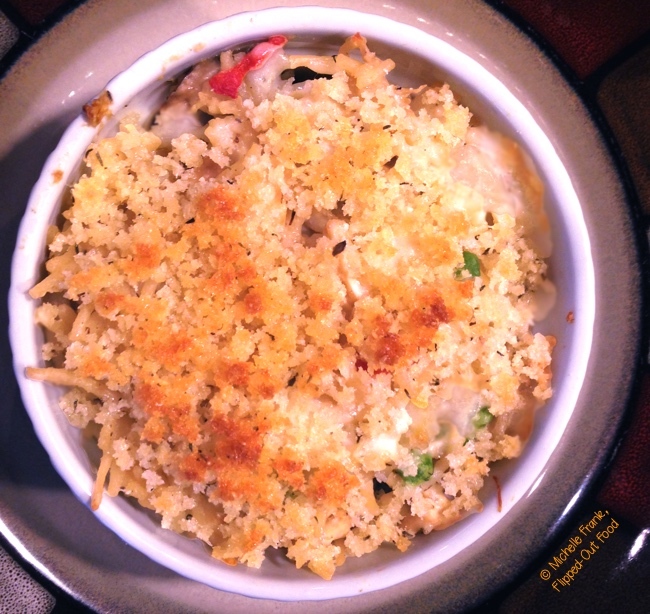 One-Pot Turkey Tetrazzini: pure, delicious comfort food. It’s fast, easy, and the perfect way to use up turkey or chicken leftovers. All made in the same pot for easy clean-up! Cubano Quesadillas: a delicious, fun way to use up leftover ham and pork. These quesadillas are ooey gooey, melty delicious, with a wonderful tang from dill pickle and mustard. 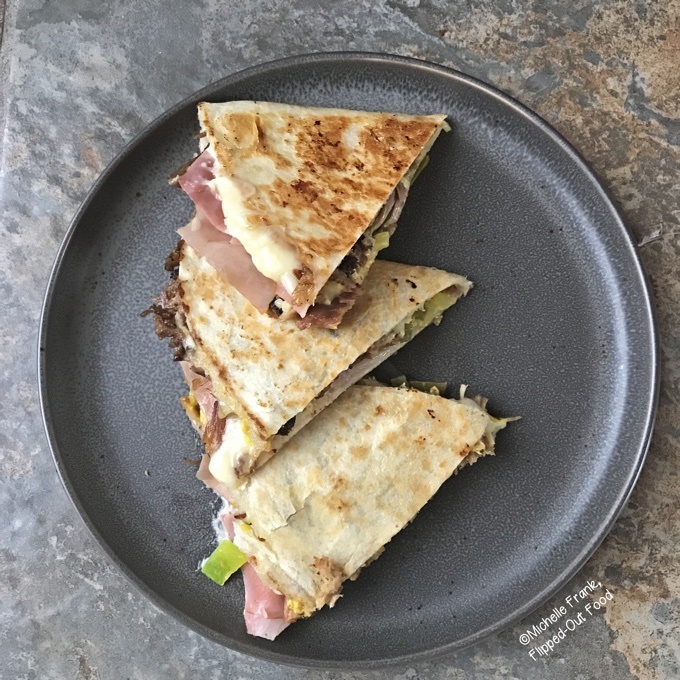 Cubano sandwiches transformed into quesadillas! Slow-Cooker Duck Pho: If you made duck for your holiday dinner, make stock with the carcass and any leftover meat for this delicious Vietnamese soup. 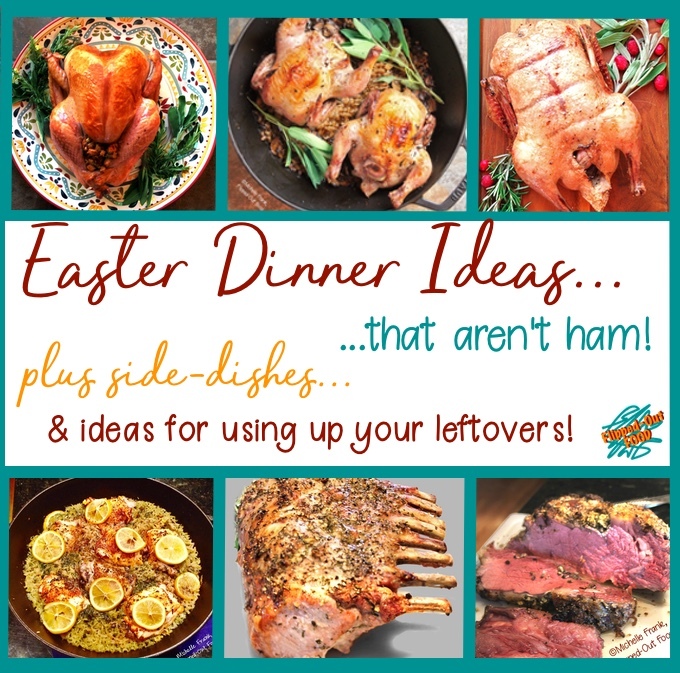 I’m linking these easy, non-ham Easter Dinner ideas up with #CookBlogShare, a “traveling” food blogger recipe share, hosted this week by Monika at Everyday Healthy Recipes. 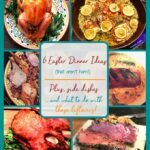 A selection of my favorite ham-alternative entrees for Easter along with side dishes and ideas for using up the leftovers! Countdown to Thanksgiving: a Work-Ahead Thanksgiving Dinner Meal Plan. 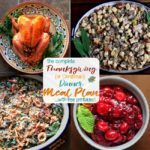 A guide to help you strategize your Thanksgiving Dinner while staying sane—complete with shopping list and meal plan printables. 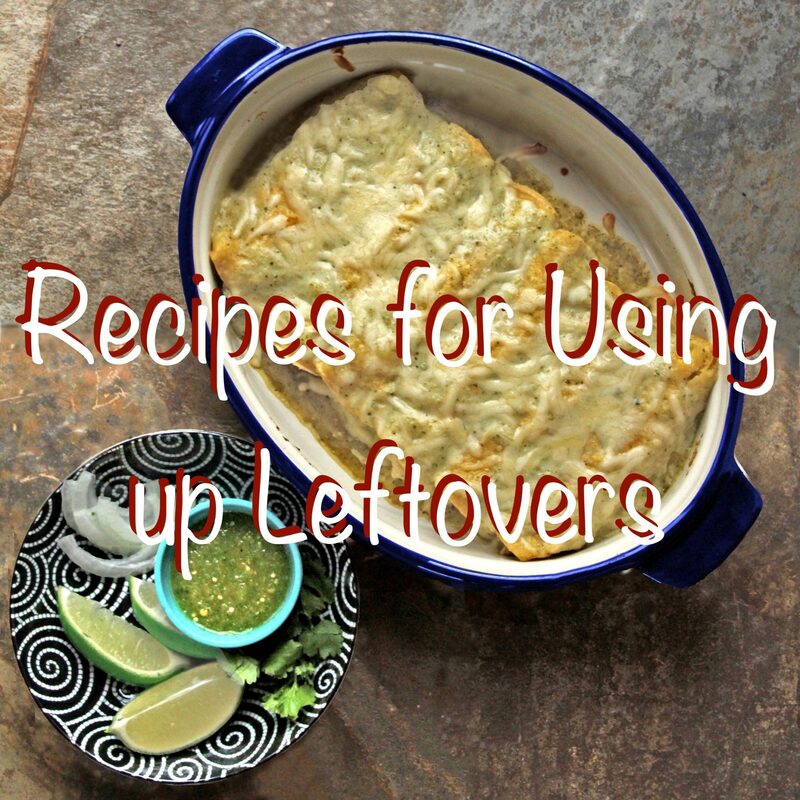 Recipes for Using up Leftovers: these recipe ideas deliciously help keep your family AND pocketbook happy! My favorite strategies to keep those leftovers from going to waste. They are all so good I don’t know which one to bookmark. For now I jotted down the recipe for make ahead quesadilla. Thank you so much, Balvinder! I hope you like them! !